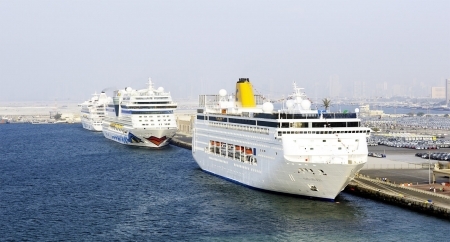 Celebrate the holidays this year with a Christmas or New Year’s Nile cruise aboard the Mövenpick Royal Lily! 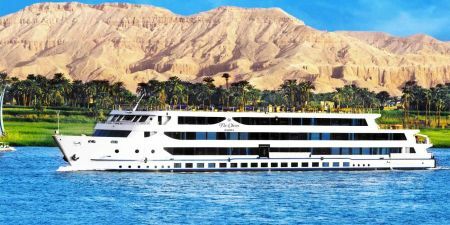 This 5-star ship will take you from Luxor to Aswan on a cruise adventure packed with historical sites, quality cuisine, and true Egyptian hospitality and entertainment. 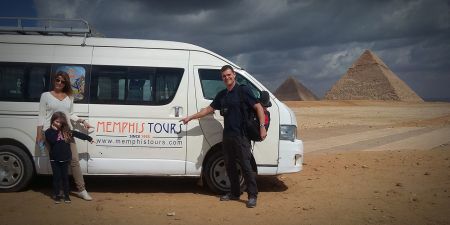 Your Egyptologist will take you to some of the oldest and most impressive ruins of ancient Egypt, including Karnak Temple, Luxor Temple, Valley of the Kings, Queen Hatshepsut Temple, the Colossi of Memnon, Kom Ombo Temple, Horus Temple, High Dam, Unfinished Obelisk and Philae Temple. Your evenings on board will allow for plenty of rest and relaxation after each day of exploration, with exciting and varied local entertainment each night. This tour runs twice; once over Christmas and once over New Year’s. Contact us now to book your reservation or customize your tour! 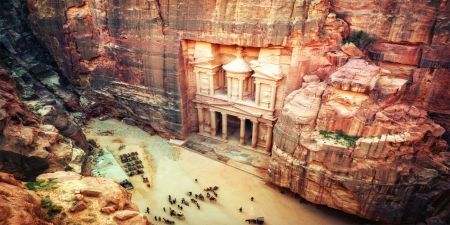 Prices are quoted in US Dollars per person per trip and valid for Christmas and New Year holidays in Egypt. The price of single is valid for those coming with others and prefer single occupancy. 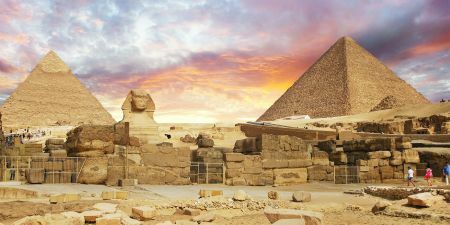 Reservations should be made as early as possible to book the desired Egypt tour, spaces will be secured upon receiving a deposit of 50 %. This deposit forms part of your final Payment. Deposits can only be made by credit cards, wire transfer and or the Western Union. It is a customary attitude for expressing one's satisfaction of good services rendered to him by staff on duty with him. We advise if you are willing to offer it, this would be great and if not, you are not obliged to do it.